The Great Ocean Road is one of Australia's most scenic roadways, hugging the coastline of south-eastern Australia with impressive views over the Great Southern Ocean. 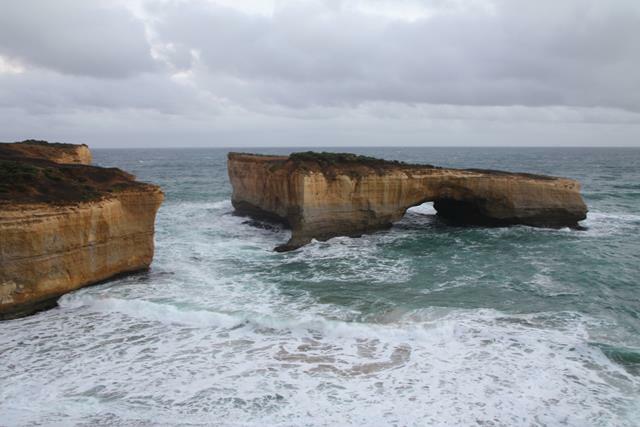 The Great Ocean Road starts just past Geelong and travels through to Warrnambool. You can do an easy day trip from Melbourne city to the Great Ocean Road or take your time and stop and stay overnight at any of the beautiful seaside towns along the route like Torque, Lorne, Port Campbell or Apollo Bay. 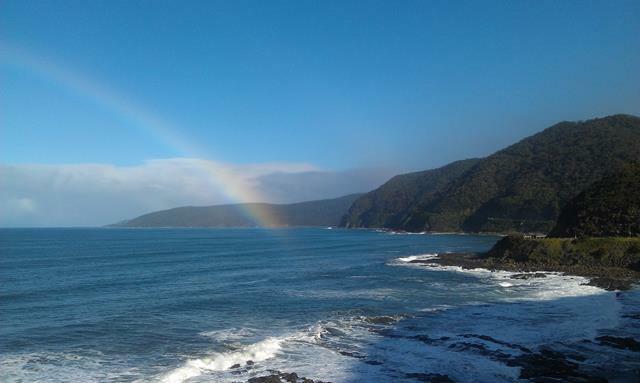 The Great Ocean Road was built between 1919 and 1932 is 243 kilometers long. The Government at the time used the project to give employment to returning soldiers from the Great War (WWI). 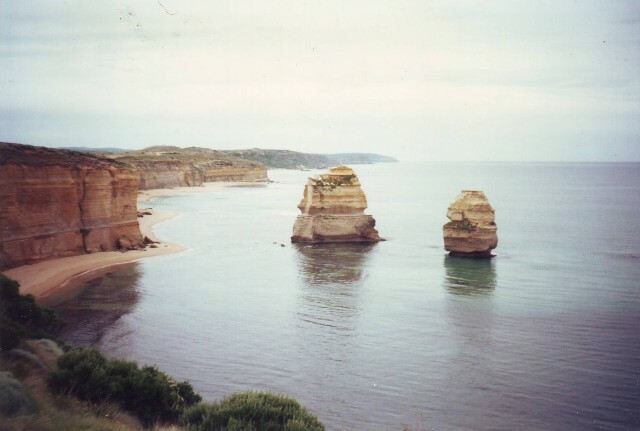 One of the most popular tourist attractions along the Great Ocean Road are the impressive limestone rock formations called the Twelve Apostles. The Twelve Apostles are found off the coast between Port Campbell and Princetown. 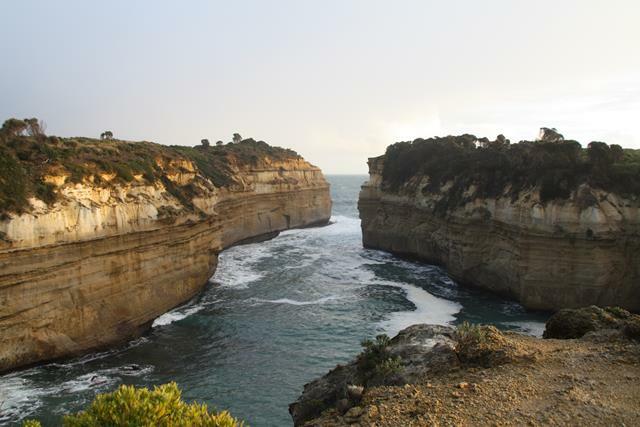 The Loch Ord Gorge is located 10 minutes drive from the Twelve Apostles, within the Port Campbell National Park. There are steps that you can walk down to get to the white sandy beach with great views of the opening of the gorge looking out to the ocean. The gorge got it's name from a ship that was shipwrecked directly off the coast, the Loch Ard. Only 2 people survived the ship wrecked and managed to swim to shore within the gorge and miraculuously were able to climb out over the sheer cliff faces. Apollo Bay Music Festival Friday 28th April 2014 until Sunday 2nd March 2014. Apollo Bay is along the Great Ocean Road half way to Warnambool.